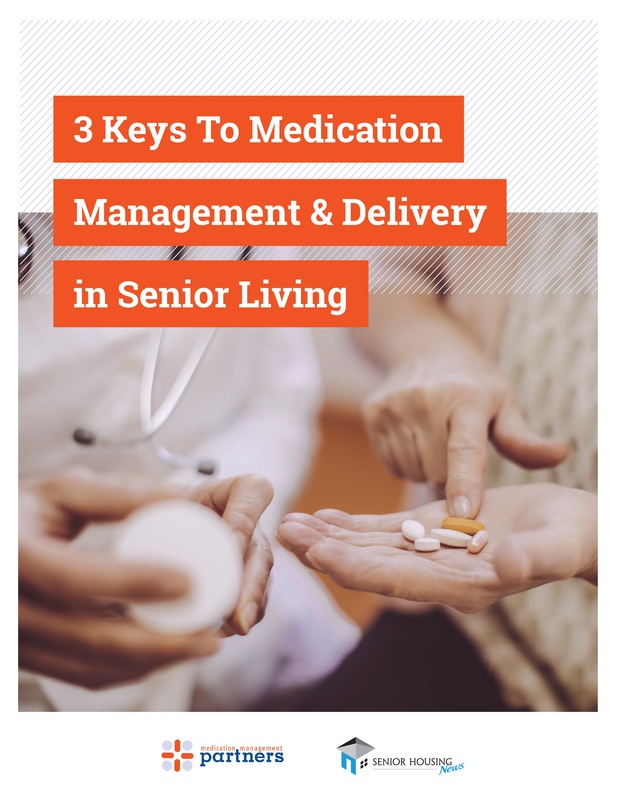 Among the services senior living providers offer, many provide medication management to residents. This removes a burdensome task that otherwise falls on residents’ loved ones or the residents themselves. But managing multiple medications for dozens of aging seniors, particularly when an operator has many communities, can be complex. This may not be an area of expertise for providers, despite how important it is to the care-delivery process. Local pharmacies can help, but a specialized approach is often a better solution. This information will be shared with Medical Management Partners, the sponsor of the white paper, and Senior Housing News may use the information provided to keep you informed about their products, services and offerings.